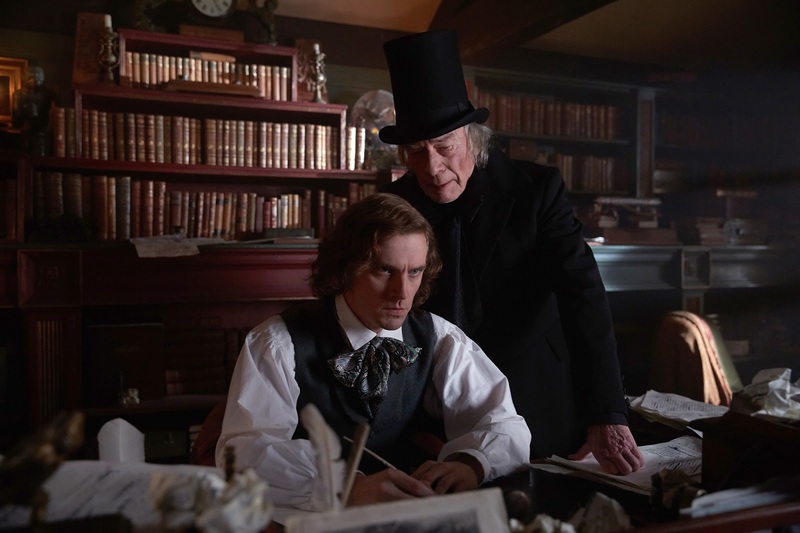 There are moments here and there when the film shines (Plummer's take on Scrooge's climactic graveside speech is genuinely affecting). It's bathed in a kind of nostalgic yuletide glow that occasionally springs to life with an amiable sense of Christmas cheer. But then it builds to a climax with an attempt to psychoanalyze Dickens that is half-baked at best, historically irresponsible at worst. The Man Who Invented Christmas opens today in theaters nationwide!